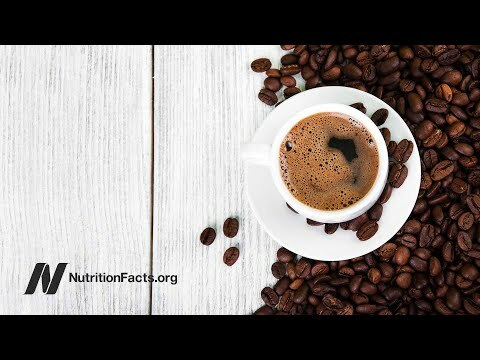 Espresso Coffee Snobs: Is the Amount of Caffeine in a Cup of Coffee Always the Same? Before reading any further, what do you think? In actuality, the amount of caffeine varies dependant on many things, including the grind of the beans, the type of beans, and the way the coffee was prepared. extents of grinding the beans can yield different amounts of caffeine. In one study, researchers in Florida ordered the same beverage from the same coffee shop for six consecutive days and found that the caffeine content ranged from 259 mg to 564 mg. That's a huge variation!